Do You Have a Pool That Needs Attention? Do you have a pool or backyard that needs Boulder Creek Pools attention? If so we will accommodate your schedule and come out to give you a free estimate. 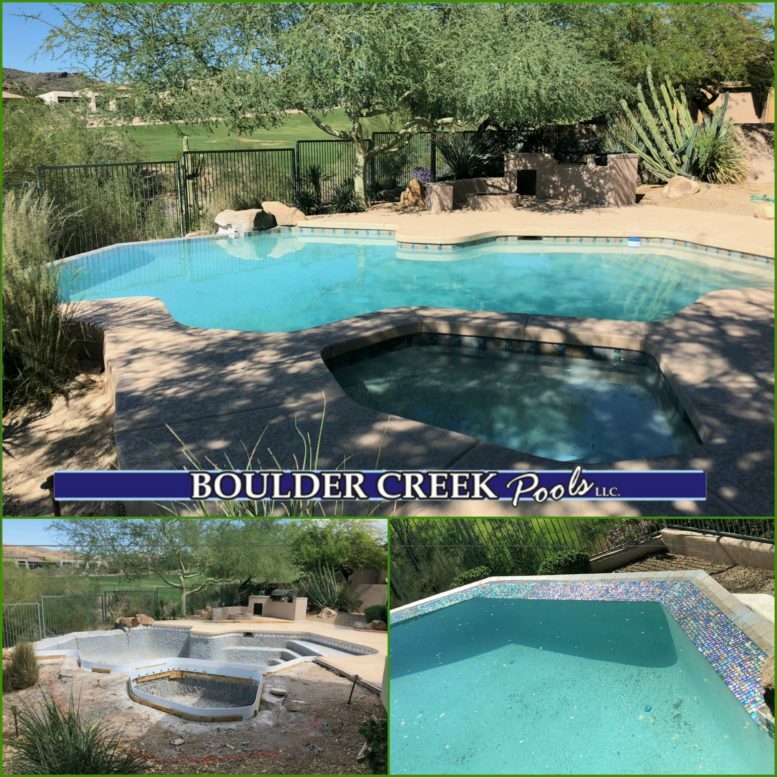 At Boulder Creek Pools we insure everything is completed the correct way so that you have a long lasting pool that returns the investment. We love turing mediocre backyards into the best backyard on the block. We have done it time and time again and our clients couldn’t be happier. Call us today to schedule your complementary estimate and 3D Design.